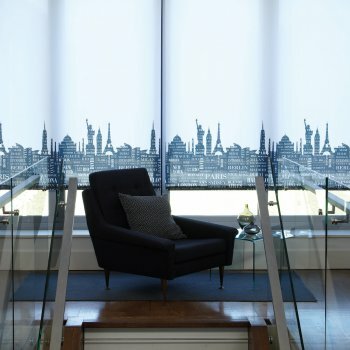 As motorised blinds grow in popularity due to smart home technology and convenience, many homes are finding them to be a great solution and particularly perfect for use in living rooms. 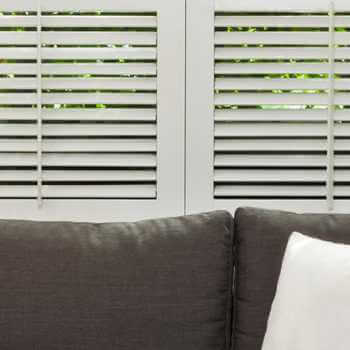 Whether you live on your own, with a large family and children or with elderly relatives – you could breathe new life into your home within seconds, so you can guarantee it’ll be appreciated by everyone. 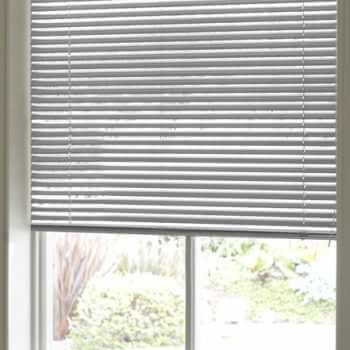 Motorised blinds are there to add convenience to your everyday routine, not cause annoyance and disruption. 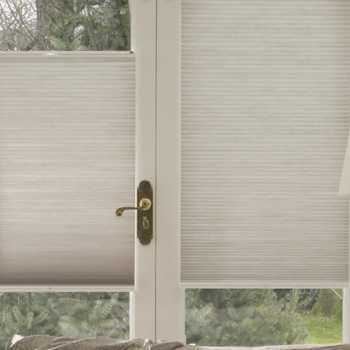 Whether you find technology easy going or not, motorised blinds are built with the user in mind. 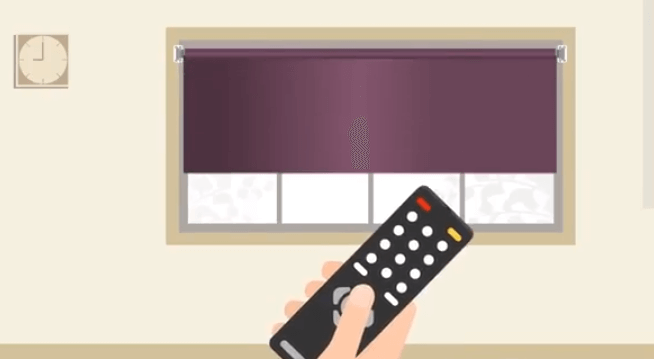 We understand that the last thing you want to be doing is reading an excessively long manual just to open and close your blinds, so you can count on a simple smart device that’ll work at the basic push of a button. 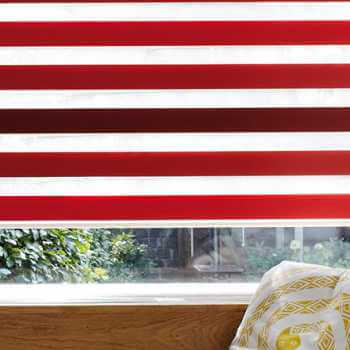 For those that wish to schedule their blinds, they can do so. 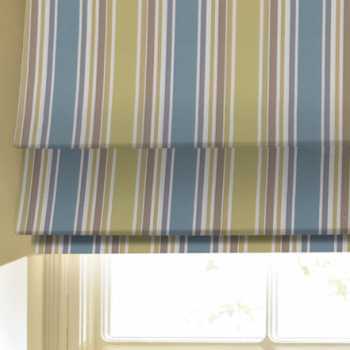 This is an ideal function that will keep the room either well lit or dark, depending on what you choose. 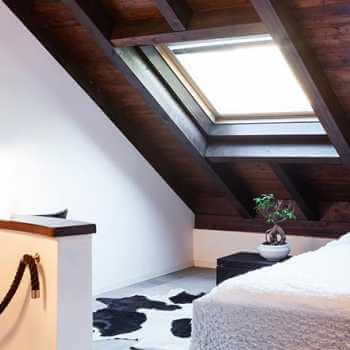 It also has the potential to maximise savings by keeping the heat in during the winter and out in the summer. 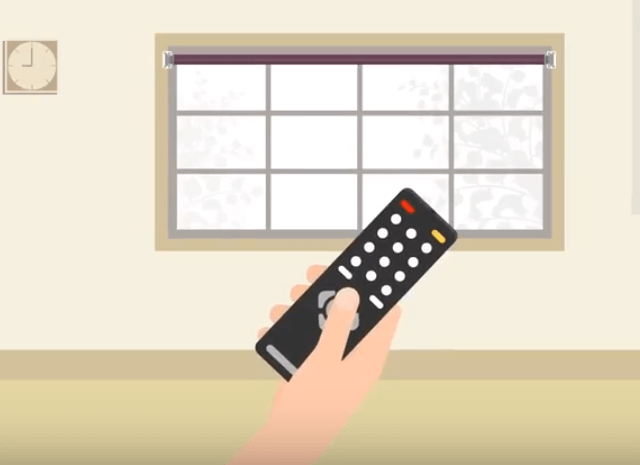 A simple schedule can ensure that the blinds are operating to keep your home a nice temperature throughout the day even when you’re not there, so it’s comfortable for when you arrive. 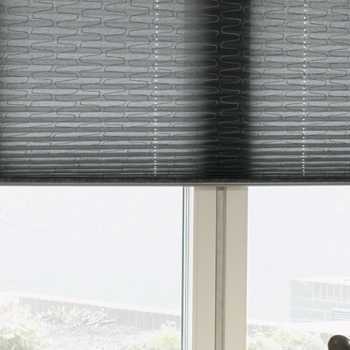 Not only will it save you time from changing all the blinds in the house but it’ll reduce the need for turning on the heating or air conditioning. 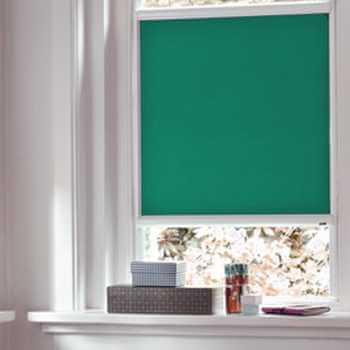 It goes without saying that motorised blinds are sleek and without their need for pulley cords or plastic wands, they offer elegance, sophistication and simplicity to each and every room. 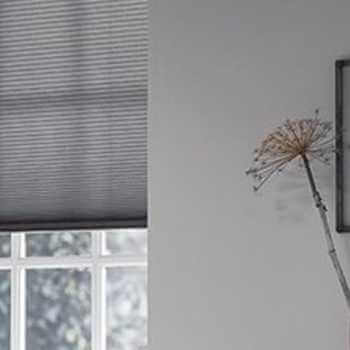 With a handy pocket sized remote, you can manoeuvre the blinds whilst on the go and they can be safely mounted to a wall, away from your windows – keeping the view to the outside, wide, clean and clear. 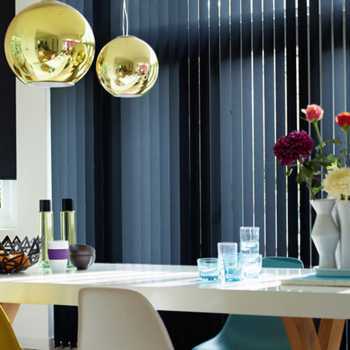 If you’re having a small gathering at your home, you may wish for privacy, so whilst you get the place tidy, the blinds can sort themselves out. 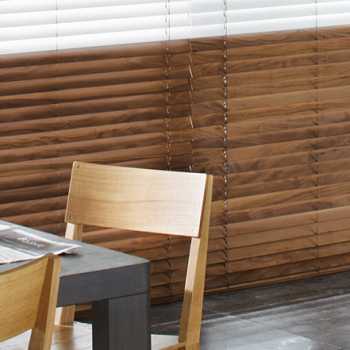 Motorised blinds can also be tilted appropriately to allow in enough light and still maintain enough privacy to keep out the nosey neighbours or passersby. 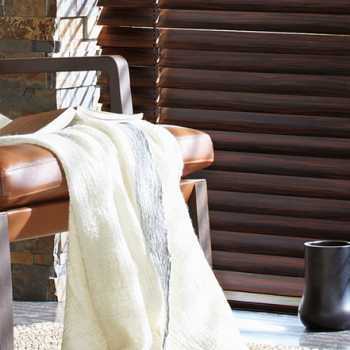 If you treat yourself to a movie night every now and then, you’ll understand that the ‘settling down period’ can be easily disrupted by the annoying glare of the sunlight on the television. 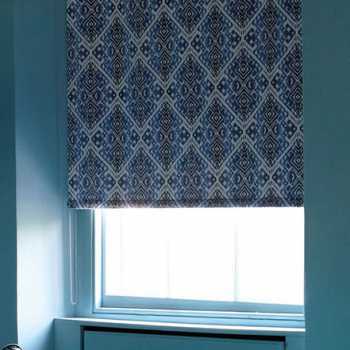 Once you have set up the film you’re about to watch, with a drink in hand – the last thing you want to do is get up and alter the blinds. 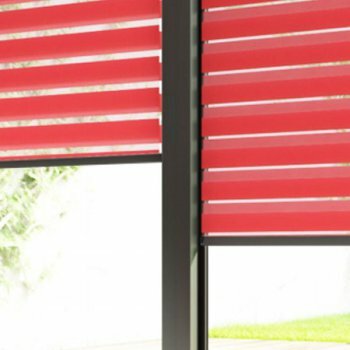 When you choose motorised blinds, you choose luxury, so you will no longer have to hold back the play button. 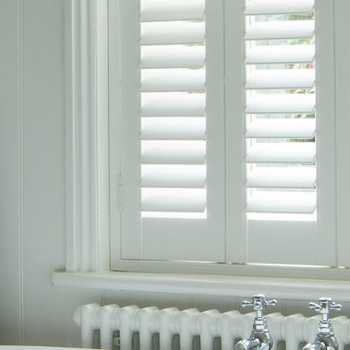 Get stuck in with the ultra-handy remote that’ll do a monotonous chore for you. 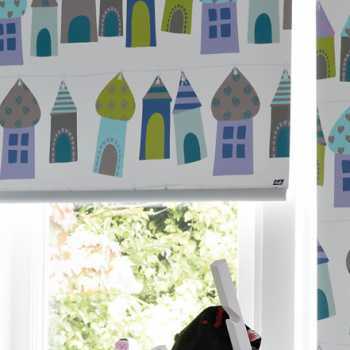 Motorised blinds come in a variety of styles and our most popular is the roller blind. 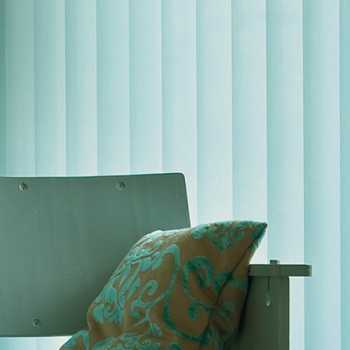 They offer clean, straight lines and are made-to-measure so you can be sure to get the perfect fit everytime. 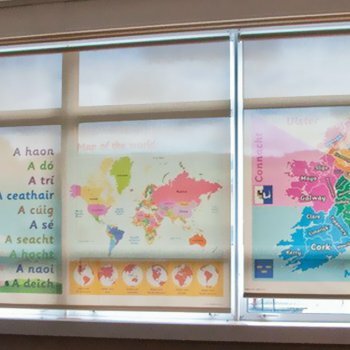 They are ideal for all sorts of customers, those who are looking for minimalism and bold statements too, with a wide variety of colours and patterns to choose from you can ensure that you won’t be disappointed. 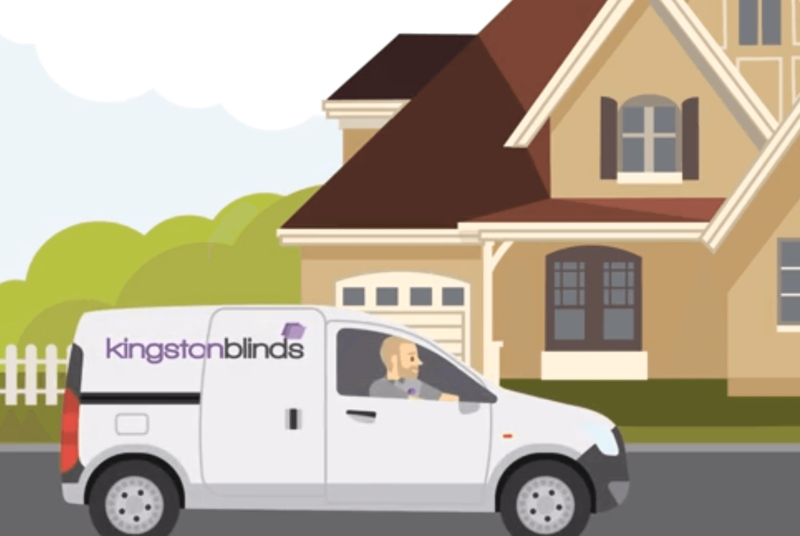 Here at Kingston Blinds you can count on first-rate services and installations. 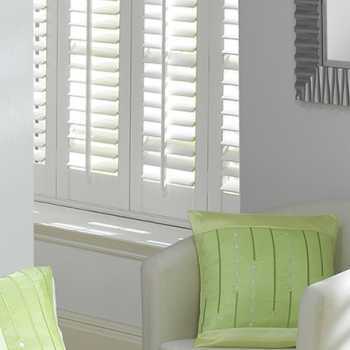 Based in Hull we also cover Brough & Elloughton, Beverley, Barton-Upon-Humber and Hornsea. 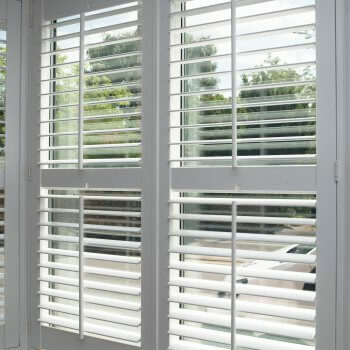 Whether you’re looking for blinds, awnings, canopies or shutters, give our professionals a call and see what we can do for you today.